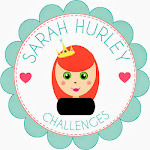 Sarah Hurley 365 (Formerly Sarah Hurley Challenges): Documented December - Day One - Deck the Halls! Welcome to this years Documented December! Each day from now until Christmas, we'll be sharing a prompt with some inspiration or a download for you to follow along with us. 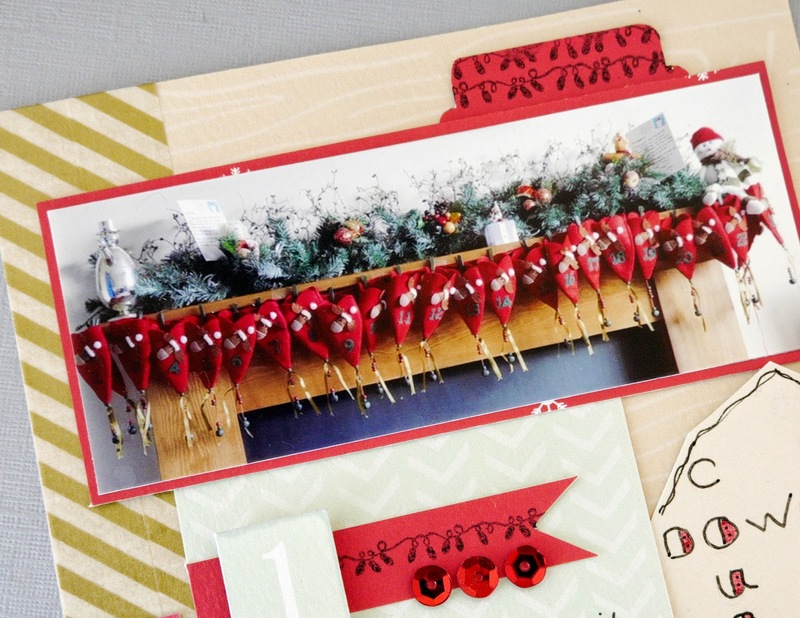 We will be using a mixture of kits including this years December kit (available here) please grab your badge from the sidebar for your blog, leave your links in the comments, hashtag us on social media (Facebook, Twitter or Instagram) with #documenteddecember and #sarahhurley so we can find and like your projects - we'd love to see! Deck the Halls! How do you decorate your house for Christmas? Every room or just certain ones? Do you have any special decorating traditions? A big big welcome to Documented December, the start of our festive series of blog posts counting down to the big day. As a team we have been preparing for this for a while behind the scenes, and for me it will the first year that I participate full, and am really looking forward to having that daily record as the excitement gradually builds. As I said as a team we have been preparing and I cannot tell you how excited some of the others members of the team are to get going....LOL! Be sure to check in with us every single day, where they too will be sharing and letting us in on 'little snippets' of their Christmas. After all Christmas is about sharing and giving, and we invite you to join us as I (Claire N) kick off and share with you today my family's advent calendar. Now I have to admit that my decorations don't go up until about 10-14 days before Christmas Eve, and I can't tell you the ear ache I get from my husband every year wanting them up sooner....LOL! Its all in good fun, he knows I will never budge on that, and I expect the constant asking. The wait is worth it though. We are lucky enough to have two family rooms, so that means two christmas trees......perfect for as I get to decorate a traditional tree in the golds and reds and a collection of olde worlde ornaments that have collected and cherished over the years. The second tree tends to be a real tree because I love the fresh tree scent, and generally I decorate in a more modern style with cooler colours - this year I fancy icy blue and white......hehe actually the more I think about it the more excited I get. However, getting back to today, I do make a concession with the advent calender. Traditionally we have the same advent calendar out each year for the boys that decorates one of our fireplaces, and I fill it each year without them seeing so that they are surprised when they come down in the morning. They get a little something each day, and then a couple of random little surprises during the month. I have used Sarahs papers from last years christmas kit, but I can't wait to get started using the new kit that Sarah has put together for us this year, you can find it here in the shop....just hope the postman hurries up and delivers mine soon. Thank you for stopping by today, and be sure to join Clare tomorrow. That'll be me all excited to document December then!! Usually I only decorate the lounge, entrance hall and my workroom - with all the crafty makes I have :) Lovely layout Claire and I love your advent calendar. Even though my girls are all grown up I still have an advent calendar for them as I'm a total softy when it comes to Christmas. LOL! , yes Jaine, totally you......Thank you, it's only small, but I figured that it's all about the photos and journaling, and I'm just waiting to add it to the new album. Christmas wouldn't be Christmas without an advent calendar would it, for anyone. Looking forward to seeing yours.